The employees are very accommodating, and the facility is really clean. I’ve been a customer since 2003, and this place looks brand new. 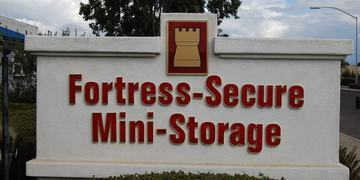 I highly recommend Fortress-Secure Mini-Storage. We had a horrible experience at another facility. We came here, and the staff was absolutely beyond accommodating. The office manager, Todd, is a gem! Storage Protection Plans: Do they benefit you? 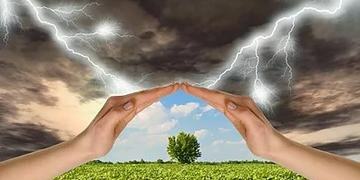 Protection plans are a great way for self storage renters to be individually covered from natural disasters or incidents resulting in damage or loss to their possessions.